TRAIN WITH US. DO MORE. 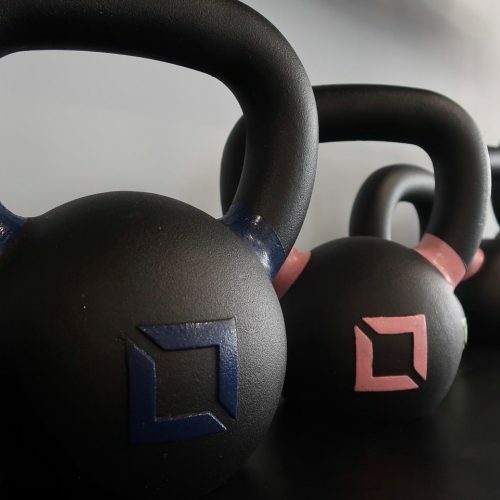 FIND THE FITNESS PACKAGE WHICH SUITS YOUR BUDGET, TIME COMMITMENTS AND GOALS. 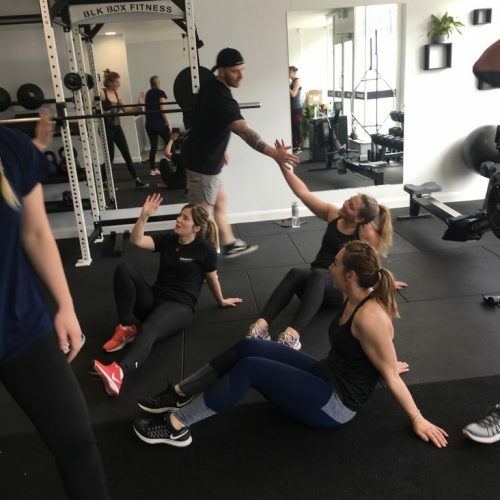 Barbelle is a unique training experience designed to help you get fitter, feel stronger, and move and live better. With 40+ sessions on the timetable per week, we are suitable for all levels, shapes and sizes. Here at Barbelle we pride ourselves on putting you first. No gimmicks, no shouting, no boring workouts. work out hard and challenge yourself every session. Sessions are personalised to you and your ability. Let us take away all the guesswork. We will help you find a way of eating to fuel your performance before, during and after your workouts, whilst still having a enjoying the foods you love. It is what we do best. Bringing people together. Nobody is forgotten. Best decision I made after having a baby. 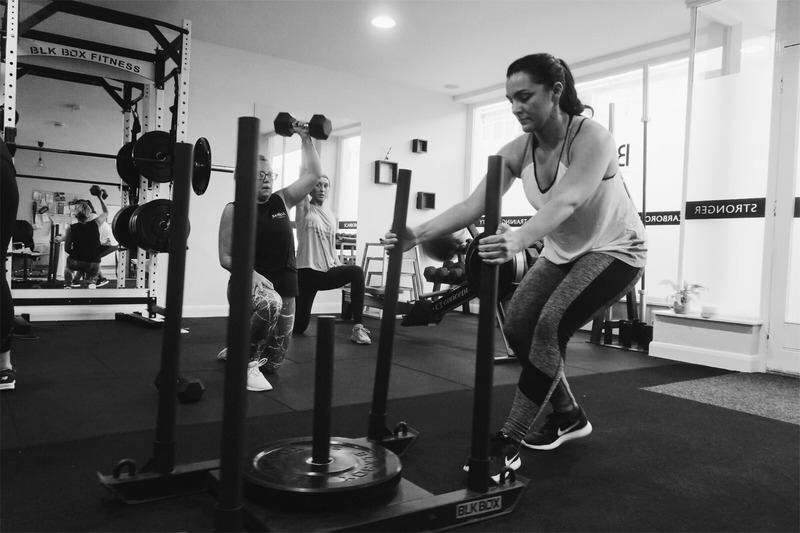 Abi has really helped me get back my fitness and really build on my strength.